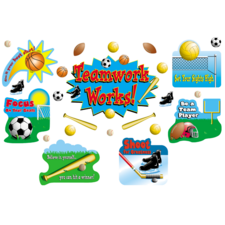 I use,and have for several decades, this product. Love the ease of use. I would like the packaging to switch # of gold to bronze! as in life there are more third place winners than first! 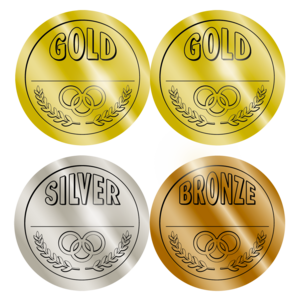 For my use, over 20 years, I use three times the number of bronze medals... Switch number of gold to bronze!!!! 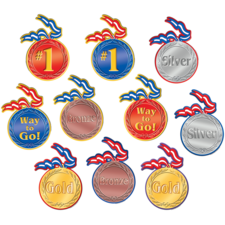 All my students begin the year with a bronze and then can earn silver and gold. 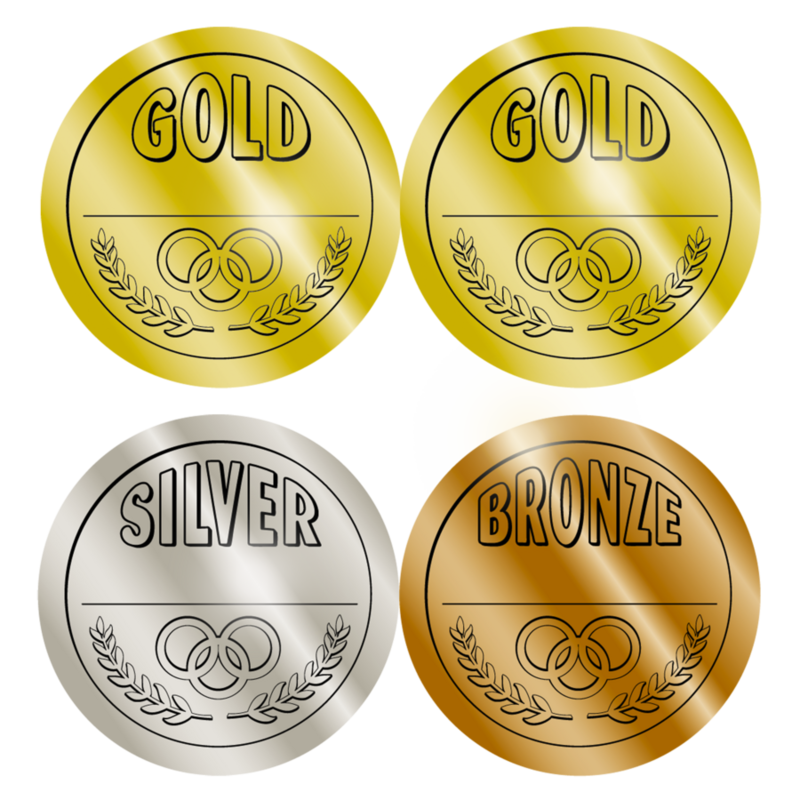 I appreciate the opportunity to provide this input and wonder if other teachers would find the use of more bronze medals than silver and gold more useful? This is a serious request to redistribute and package this product. I would like a reply!